We’re all familiar with films and TV programmes in which a witness is demolished through tough cross-examination by the other side’s lawyer. But what if the witness is a child – how should he or she be questioned? The Guardian has just published this extract from Children and Cross-Examination – a new book by one of my colleagues, Professor John Spencer. 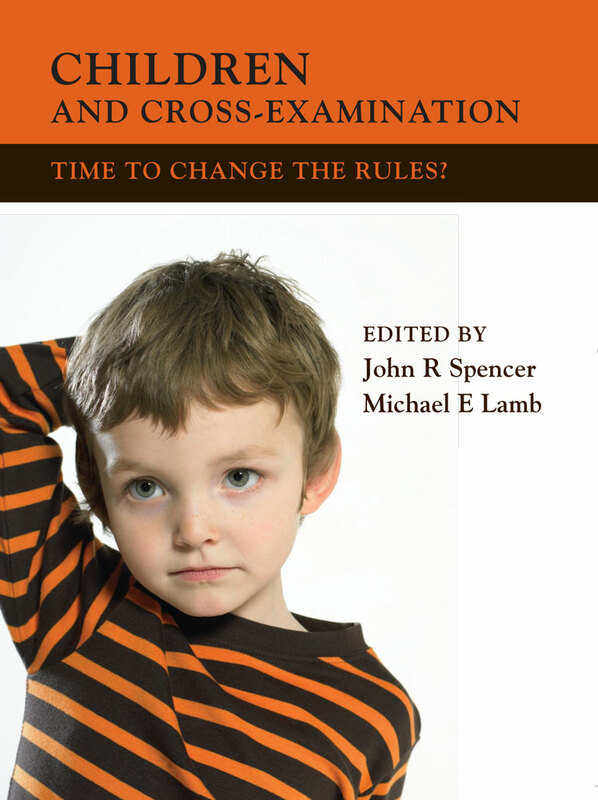 In the extract, Professor Spencer argues that the rules about how witnesses are questioned in court proceedings should apply differently to children.